Isn’t that the truth? All this darkness isn’t always our fault. Yes, sometimes are actions have consequences we would have rather avoided, but human nature contributes to plenty of the darkness. 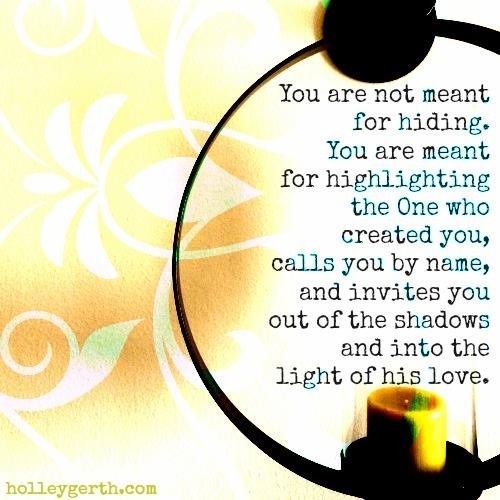 Even so, we need to do something when we know the One who provides lasting light. I’m linking this post with Holley Gerth’s Coffee for Your Heart, Beth Stiff’s Three Word Wednesday, Jennifer Dukes Lee’s #TellHisStory, and Lyli Dunbar’s Thought-Provoking Thursday.